More from Ora: Did Kelly Rowland just reveal June's Diary will be on her next album? 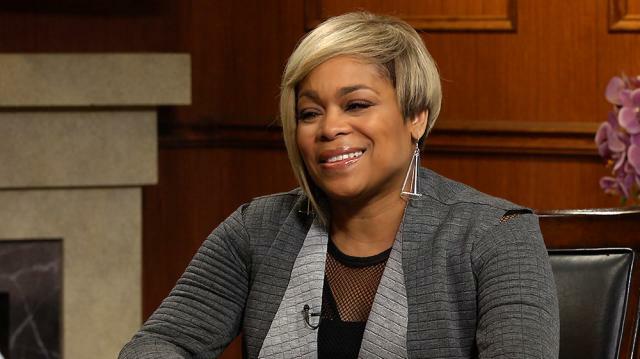 Tionne ‘T-Boz’ Watkins – who changed the 90s music landscape with her group, TLC – opens up about the sickle-cell anemia she was battling behind the scenes and getting back into the studio after 15 years. Plus, the candid songstress on the death of her cousin, who was shot by police.